Pittsburgh, PA (October 3rd, 2016) – Howard Hanna Real Estate Services, the third largest real estate company nationally, held a Sales Manager Symposium on September 26 and 27 in Pittsburgh. 275 Managers, Presidents and Regional Vice Presidents from the company’s eight states, Pennsylvania, Ohio, New York, Virginia, Michigan, West Virginia, North Carolina, and Maryland, gathered for the event. The symposium featured an overview of Howard Hanna philosophies and networking events. The two days focused on sharing among managers from all of the regions of the company. It also included 13 peer group panels working together to develop strategies for growth and enrichment. The groups were led by management and offered opportunities to learn how to make the best use of Hanna customer-centric programs to expand their presence in their respective regions. President of Real Estate Brokerage Howard W. “Hoby” Hanna, IV was thrilled to see the management teams from different states working together and learning from each other. “One of our pillars of success lies in the strength of our management team,” said Hanna. “We are committed to seeing them grow as managers, so that they can go out in the field and lead their offices to achieve the highest degree of success. In addition to the networking, presentations and peer groups, Steven Murray, President and co-founder of REAL Trends, spoke. 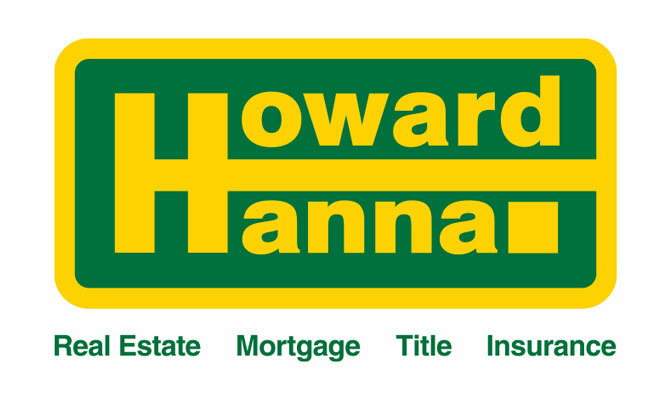 For the past 29 years, REAL Trends has been a leader in industry and housing consumer research, and Howard Hanna was honored to have Murray as a guest speaker. As a real estate leader, Howard Hanna recognizes that events such as this symposium are critical to train and retain top management talent, reaffirming the continued commitment to our 9,000 sales associates and staff. In 2017, agents, managers and staff from our 270 offices will gather to celebrate success and learn during our fall company convention.